Common performance of Andrea Lippai, Zsófia Pirók and the Netz Dance Production. The audience can see an extremely spectacular and thrilling FlamencoFolk show. FLAMENCO can enthral and unite different nations and cultures and it can captivate everyone with its magical power. The suggestive presence of the pulsating RHYTHM and passionate FEELINGS enthrals both dancer and audience alike with its sweeping dynamism. 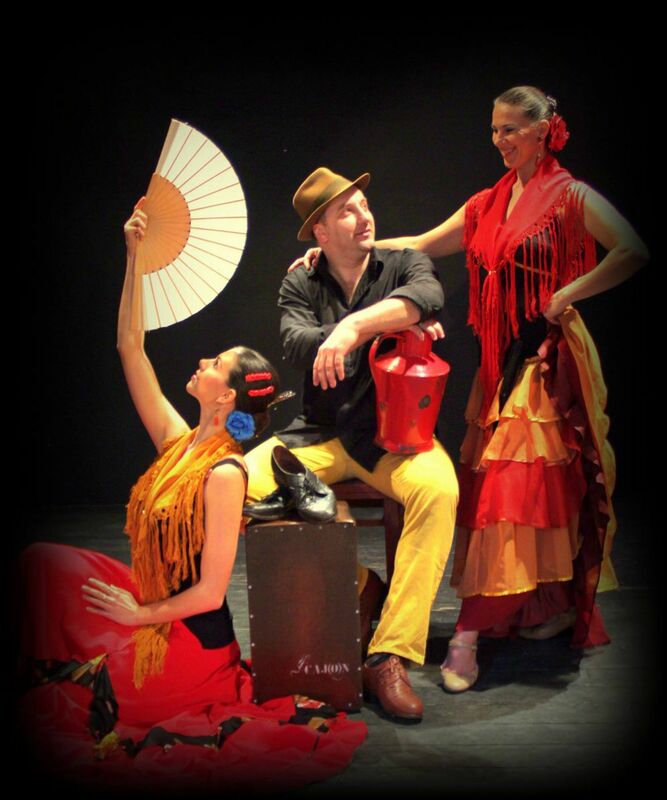 We invite you to enjoy this special evening in the interpretation of some wonderful dance artists and musicians where Flamenco, Hungarian folk dance and Gipsy dance will be infused with humour, dynamism and rhythm. It’s worth joining us.